Looking for the best blender for chopping vegetables? In this guide, you'll find 7 different options that are great at wet and dry veggie chopping along with easy pureeing. ​What Makes These Blenders Good for Chopping Vegetables? If you're doing vegetable chopping in your blender, you'll want to learn about wet and dry chopping. 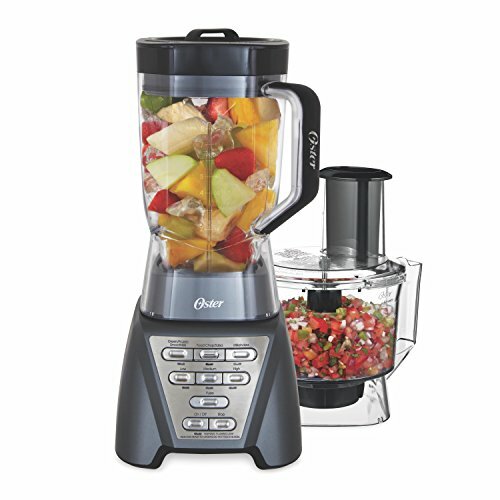 Unlike other types of blenders that will only rely on one set of blades to do everything, including chopping, pureeing, and grinding, this powerful blender comes with a separate food processor bowl so that you can quickly and easily chop vegetables to your desired size. The blades on this processor bowl are designed to help pull the vegetables down to the bottom so that you do not end up with some larger and other smaller pieces, which can make cooking your meal very frustrating and difficult. 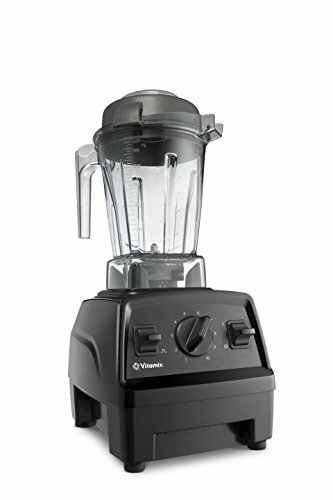 While many people only think of reaching for a Vitamix when they want a completely smooth puree or smoothie, this powerful blender is also a great option if you want to have complete control over how small your vegetables will be chopped. 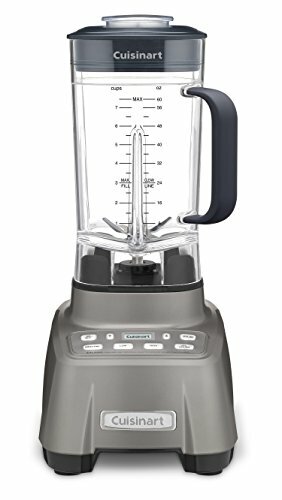 This is because this great blender features 10 different speeds, as well as a pulse feature. The pulse feature makes it easy to have both coarse and fine chops in the same bowl, as you can finely chop vegetables first and then coarsely chop additional ones that you add later using the pulse feature. 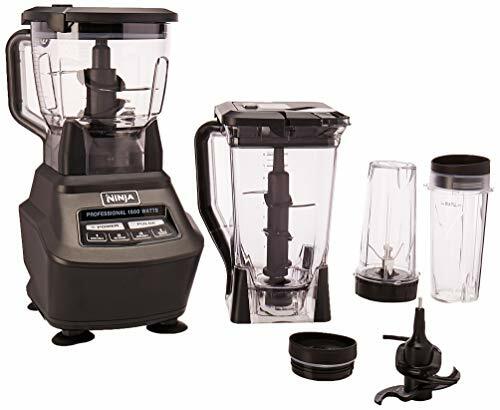 With this blender, you have the option of either chopping vegetables in the blender jar or using the included food processor attachment to ensure that your vegetables will be the perfect size for your meal. Not only can you pulse to ensure that you get the right size vegetables, but you will enjoy the 7 different speeds and 3 pre programmed settings, so you don’t ever have to worry about whether or not you will under or over chop when prepping your meal. While this blender was made for residential use, it is a professional-grade blender that is incredibly powerful and able to handle any vegetables that you want to chop. Thanks to the patented jar that is made specifically to help food fall down towards the blade instead of being spun around the top of the jar, you don’t have to worry about using a tamper to control your vegetables. If you like your vegetables chopped very finely, then you will love the included spatula, as it is designed to fit perfectly into the blender and easily scrape out any food inside. 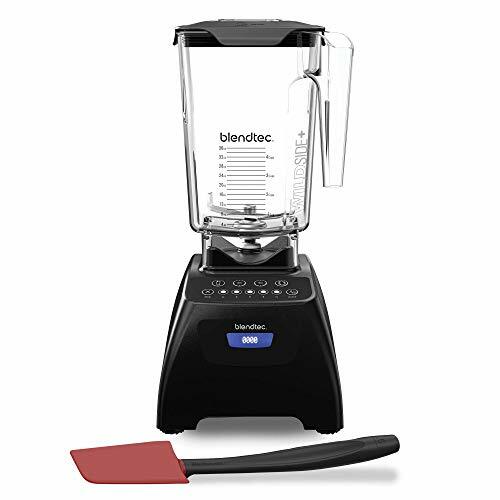 You can rely on the powerful 3.5 HP motor, as well as the strong blades on this blender, to easily power through even the toughest vegetables and chop them as finely as you want. Since the blades are placed at asymmetric angles to each other, they are able to create a vortex that pulls food down to the bottom of the blender so that it will be easily chopped or blended. Rely on boost and pulse features to quickly chop through all of your vegetables without worrying about burning out the motor or causing the blades to spin. 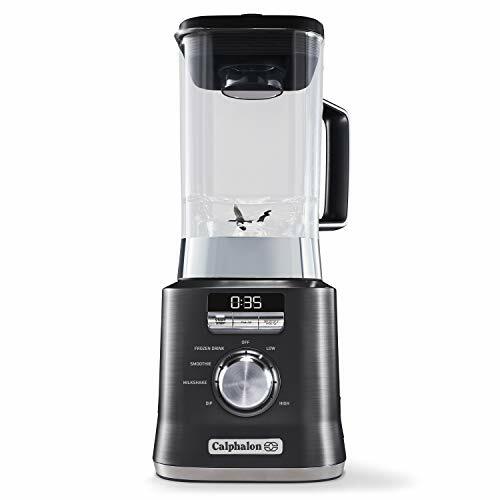 Not only is this blender incredibly attractive, which means that you will be happy to leave it out on your counter, but it is packed with features that make blending and chopping your food fast and easy. Rather than worrying about pureeing the vegetables that you want to chop, when you opt for this Cuisinart blender you will be able to easily control the size of your vegetables, thanks to the electronic touchpad. The LCD display makes it easy to tell how much more time is on your blender and when your vegetables will be finished. The blades on this blender have 6 different points, which allows them to quickly chop vegetables in a fraction of the time of other blenders. The 2-liter jar is large enough to hold a lot of vegetables so that you can complete all of the prep for your cooking at one time. If you do have a problem with your blender, you can rely on the 10-year warranty to take care of the problem. 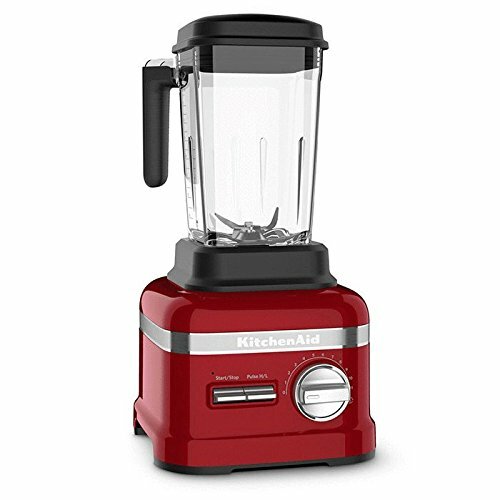 Additionally, this blender is packed with different settings that allow you to customize your blending or chopping experience so that you feel like you have an extra hand in the kitchen.